After a few false starts, it really is Spring in the UK. It’s a beautiful time of year to get out and about walking. 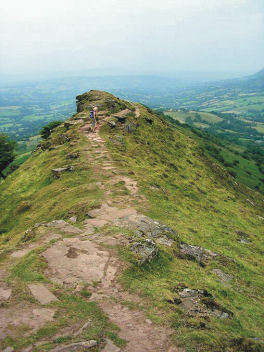 Here’s a bit of inspiration – the Brecon Beacons offer wonderful walking for everyone from leisure strollers to all-day-in-the-wild wanderers. Here’s a pic to whet your appetite, taken on route ‘Crib y Garth’ researched, recorded and photographed by author Bob Greaves who knows this area like the back of his hand. This route climbs steadily up the Olchon Valley and returns along the narrow, most easterly, of the Black Mountain ridges which is popularly known as The Cat’s Back. The pic was taken half way along this ridge. It could be you in that landscape! 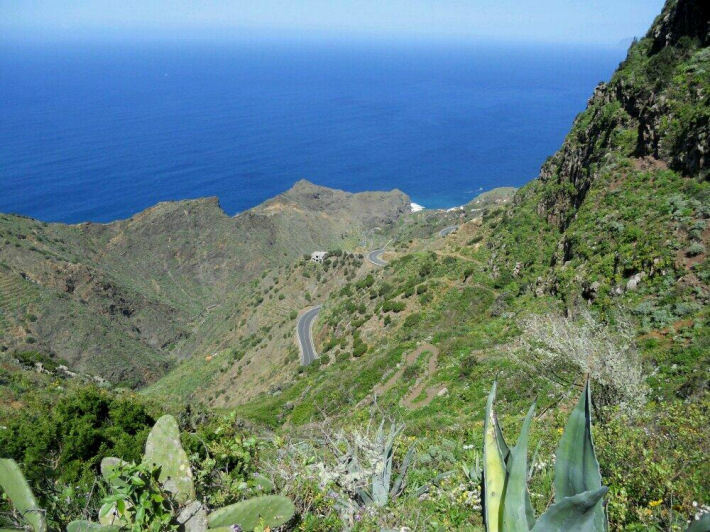 La Gomera – on Walk 31 (from Walk! 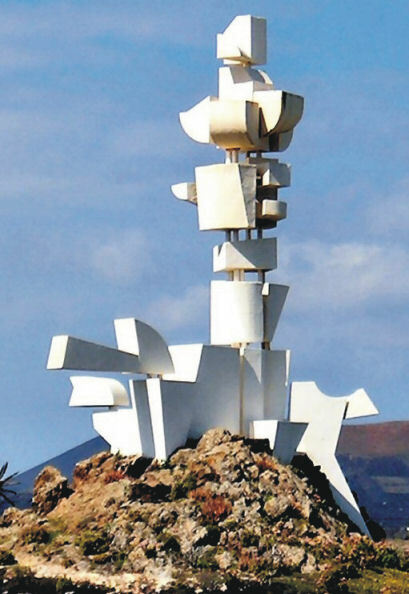 La Gomera by Charles Davis). Image courtesy of ‘Inspire Our Trip’. 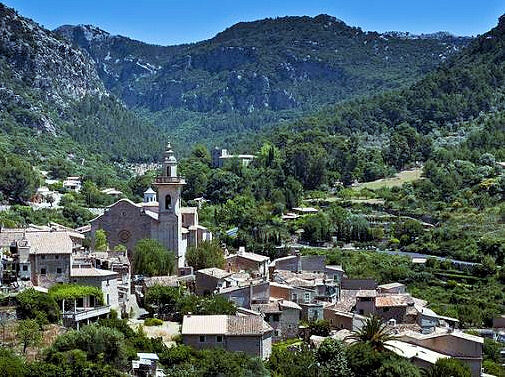 http://www.dwgwalking.co.uk/mallGR221Spec.htm , notably the stretch between Esporles and Valldemossa. Walked this section last Sunday (6th April) without any problem. There were five other walkers on the route and it looks like the obstructions placed by the landowner (notices and fence) are largely ignored. I saw no attempt to ‘repair’ the fence and it was easy to negotiate-there are cairns galore and helpful green/yellow spots on rocks. The track has not become overgrown suggesting it is really well used. There is also a shiny new GR route map in Esporles town centre showing the route going through and all the subsequent wayposts except one refer to it. I guess there may be some tacit acceptance that walking will continue and I would not hesitate to walk this part again. Thanks Erik – feedback from walkers who’ve been there is valuable both for those who come after you, as well as providing us with valuable information for new editions. 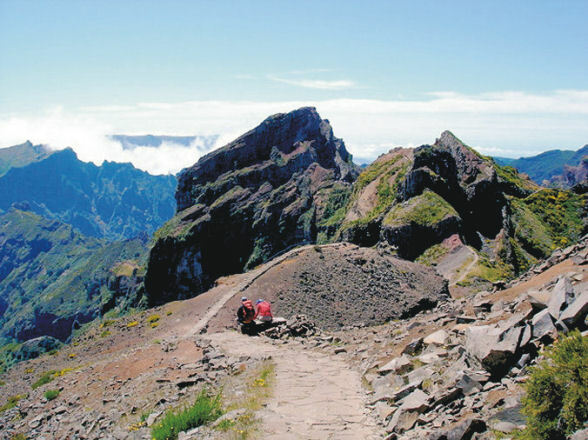 Madeira’s majestic high-level mountain route, the PR1 – Vereda do Areeiro to Pico Ruivo, has re-opened to walkers. Landslides that had damaged the route have been cleared and fencing replaced. This is the BIG one for high altitude afficionades! 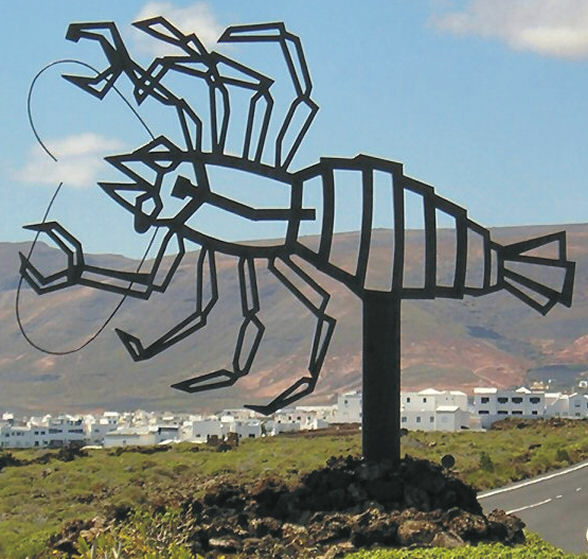 John and Jose sent this great email after their walking holiday on Lanzarote. Their comments about the Lanzarote ‘Thingys’ raised a smile! 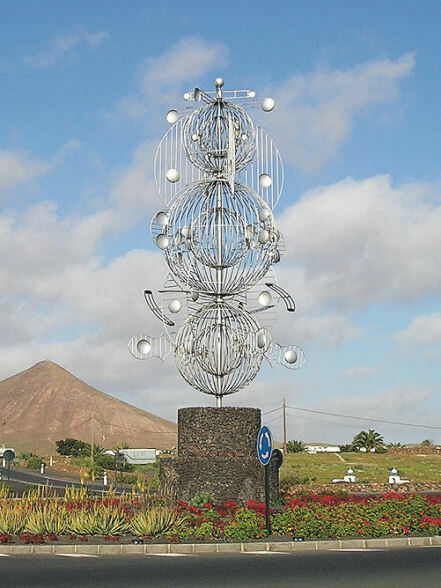 We just like to say how helpful the walking guide for Lanzarote (Walk! Lanzarote) has been to us. We’re just back from this gorgeous island and `did lots of walks from the guide. At times that we lost our way or got confused, it was always our own fault, misreading or misinterpreting the directions. In hindside we’d say: “it was actually in the guide!” and “Yes, they did warn us it might be confusing”. We also enjoyed the humour in the guide. It was like having the writers winking at us, giving us encouragement.